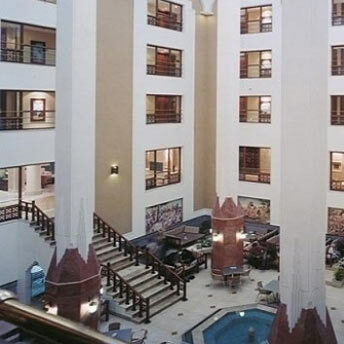 Homa Hotel Group is an organization offering five-star hotels in major cities of Iran. 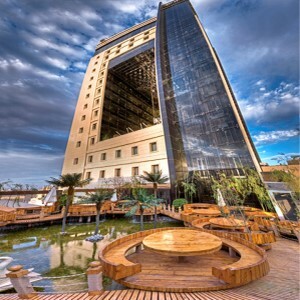 The Hotels are located in Tehran, Bandar Abbas, Shiraz, and two hotels in Mashhad. Shiraz Homa Hotel is located in the shadows of cedars of Azadi Park which is one of the famous botanical gardens of Iran. They built this luxury 5-star hotel in 1971 and renovated it in 2014. They have a 40-year experience hosting guests from all over the world. It is located in the northwestern part of Shiraz. All the 232 rooms of this luxury hotel have a view of the flower garden or mountains. 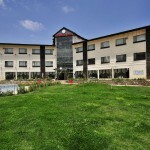 Shiraz Homa Hotel combines modernism and tradition together. The total number of beds is 466. 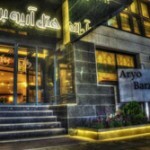 The hotel offers single, double, and twin bedrooms, and suits. 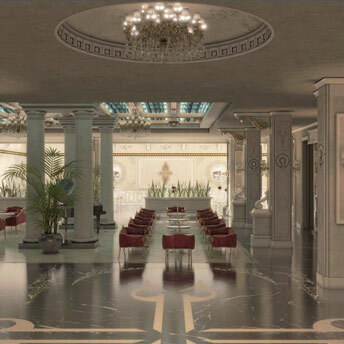 It has a lobby with a capacity of 50 people. It also has a restaurant with 130 people capacity. The hotel has 10 floors with 232 room. 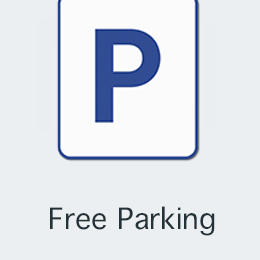 Parking is also free with a capacity of 250 cars. You can also use free Wi-Fi in the lobby. In case of not asking for extra services, kids under 3 are free of charge and kids 3 to 8 are half-priced. Above all the hotel guests can use the hotel pool with a 50 percent discount. Shiraz Homa Hotel provides you with facilities like buffet, branch of international brands, 24-hour medical services, and 24-hour taxi services. It also has recreational facilities such as pool, sauna, jacuzzi, fitness salon, massage therapy, and tennis court. It is a fully-facilitated complex where you can hold conferences, meetings, and seminars. You can also throw your parties there or have a beverage or snack at the cafe. 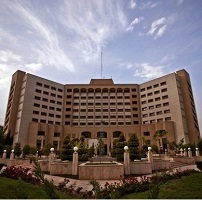 Shiraz International Exhibition Center is only 3 kilometers away. 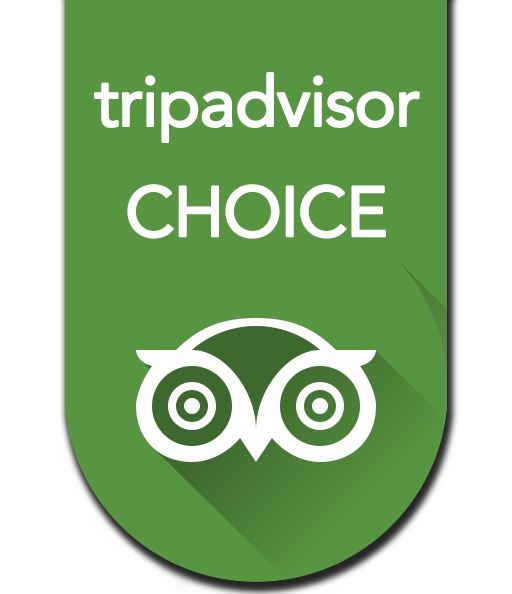 Karim Khan Citadel is within a 20-minute walking distance to Shiraz Homa Hotel. Vakil Bazaar, Vakil Bath, and Pars Museum are also close. 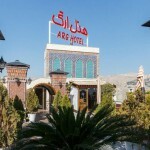 If you are looking for a 5-star hotel with a great view, Shiraz Homa Hotel can be a suitable option. It is close to so many Shiraz attractions and is located at the northwestern part of Shiraz. You can book a room or suite here at Apochi. In case of having any queries, feel free to contact us. 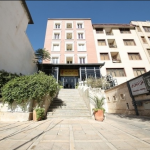 Book Shiraz Homa Hotel Online!